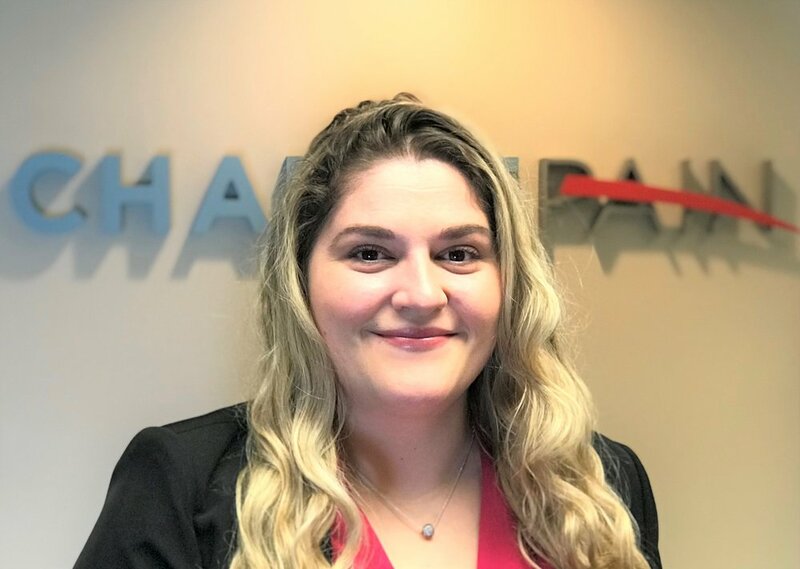 Alex joined the CHANGEpain team in December 2018. Alex brings several years of experience as a Medical Office Assistant. Alex earned an Associates Degree in Biology from Kwantlen Polytechnic University in 2017. She enjoyed working with the team to serve our patients. In her spare time, Alex can be found cuddling with her cat Tom or reading a book. Alex also enjoys baking, learning to swim with a mono fin and playing racket sports.